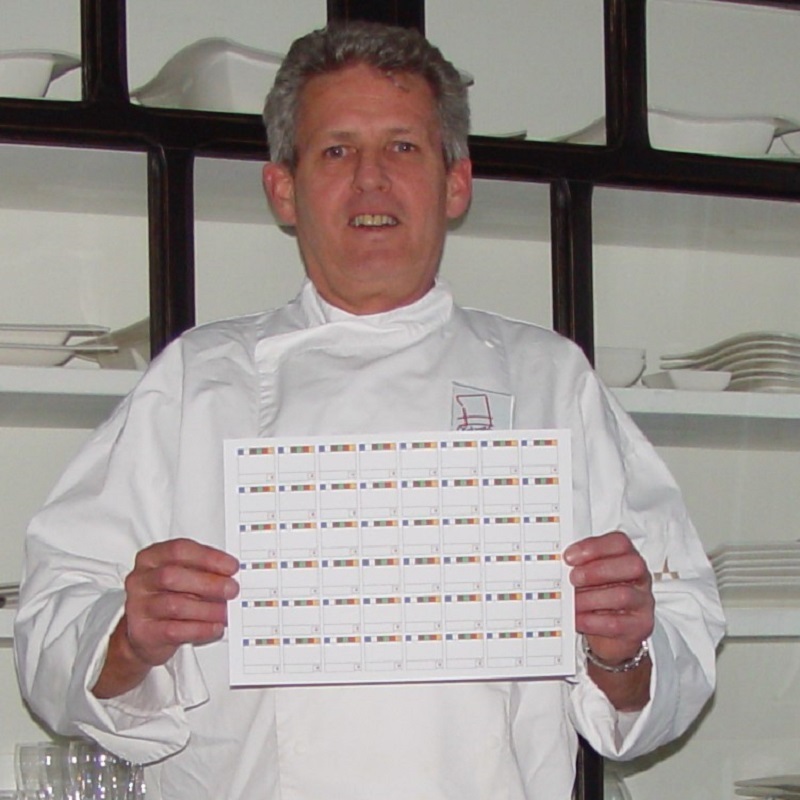 With the PictogramLabel4all program had creator Paul Duijnstee already a giant leap, but the spin-off of Online labelling (online soon) now seems to bring about even a small revolution in the world of the HACCP enforcement. The last 12 years has ‘Info Food Labels’ her effort focused on designing and delivering the best HACCP labels where the emphasis clearly was on efficiency and cost effectiveness. 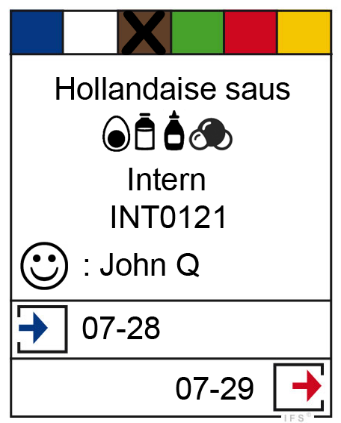 This resulted in the PictogramLabel4all program that can have up to 2 labels that cover all the needs in the kitchen. 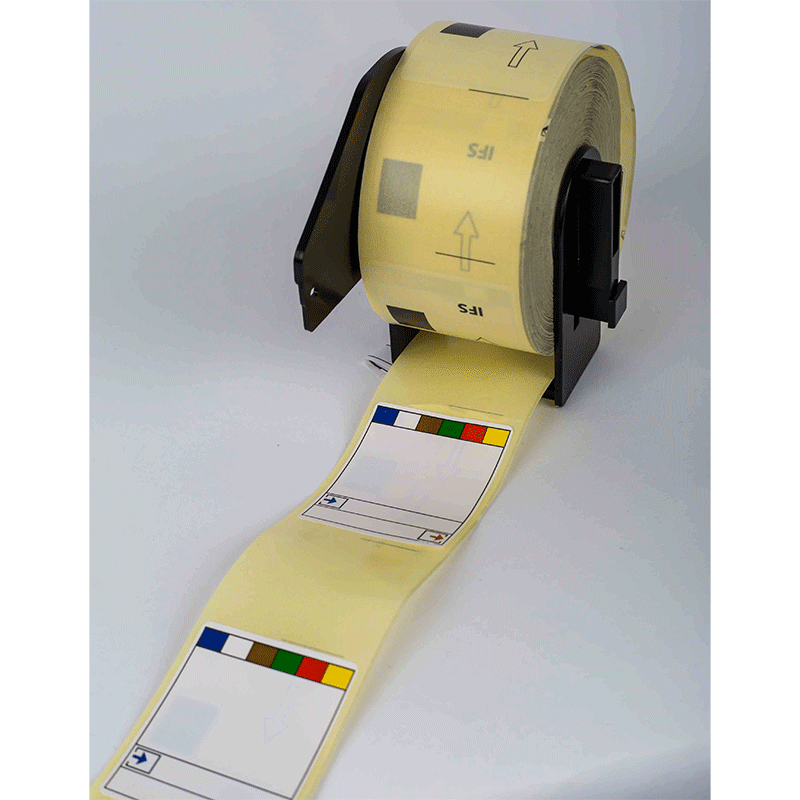 This patented labels are based on icons and can be used in every -international- invironment. 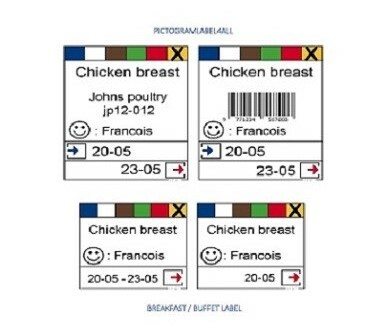 Online Labelling is, as mentioned a spin-off based on the need for high affective, adaptable and cost effective solution to the increasingly stringent HACCP requirements. This online solution has a small revolution caused in HACCP enforcement because itbe the chef own way , rather than in a specific way. That’s good news! Go to ‘News & Video’ on the Home page for information, video and editorial publications. 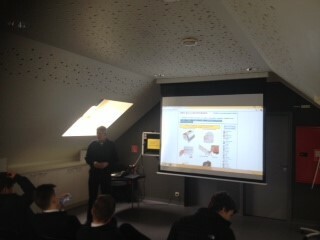 Online labelling is a web-based solution. Future proof, efficient and cost reducing. 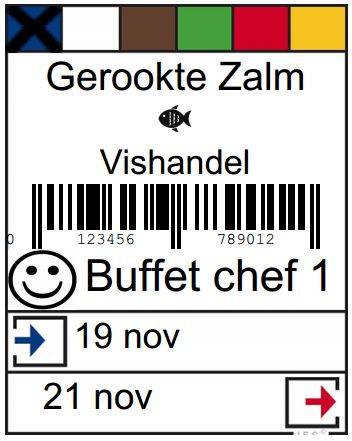 At the end of 2013, we closed the pilot and test period and Online-Labelling was ready for use. Software specialist Peter Huisman developed system is applicable for all kitchens and fully compatible with existing software. 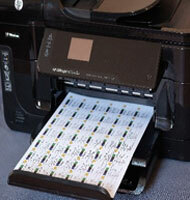 One makes use of your own online environment, enter your details and print the desired number of labels from a regular office printer on our A4 sheets or single print with a Brotherlabel machine. You create so no waste on a very simple way to all HACCP requirements. As a chef, you can see at who made the product and responsble for the coding date. Kitchen staff do not have more to write and next to all mandatory CCP’s and others like, allergen icions etc. etc. Very pleasant to this unique system is that you are not chained at a fixed price, software or subscription and you have no base unit-hardware-need to purchase. So your start-up costs are very low. Soon you can convince yourself by testing it on www. 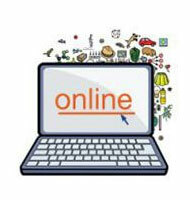 Online-Labelling.com with login: free and password freeuser. All CCP’s, THT, Barcode, Logo an more.. Supplier name and ID number. Allergen icons. 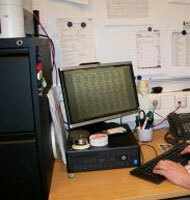 Always according to the latest HACCP EU laws and regulations. Fully compatible with existing software. 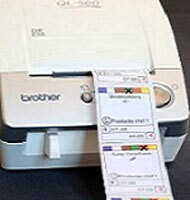 No hardware investment rather than a office and/or Brother label printer. Our products are full-color printed. You use black ink only. A4 Production sheets with 28 labels for all products. 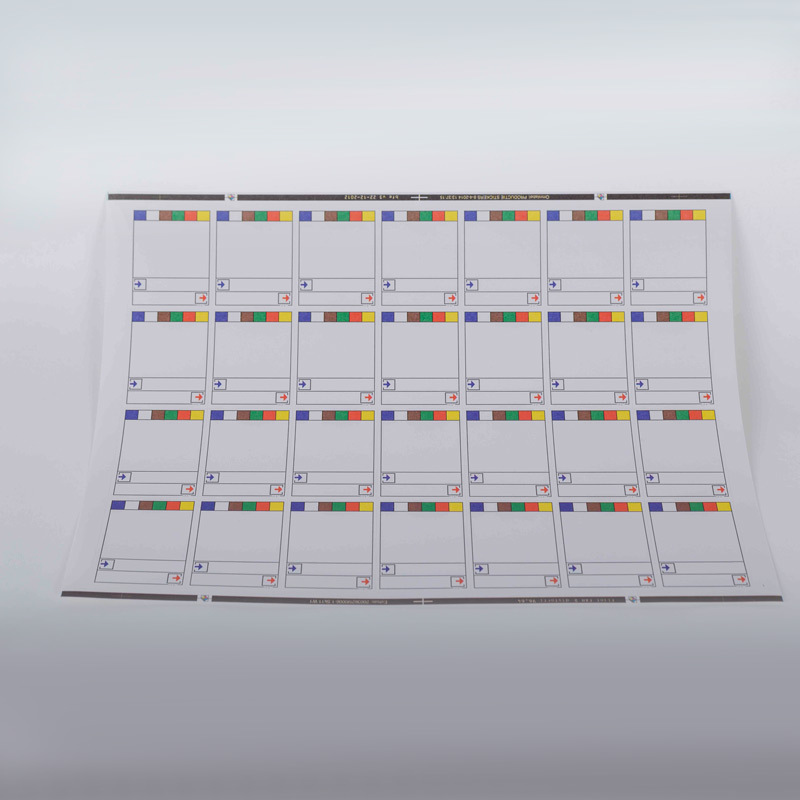 A4 Banqueting sheets with 48 labels for breakfast & buffet products. Both suitable for refrigerator, freezer, dry store and Vacuum bags. Quick print for single printing. From office or wireless from the kitchen. Workshop online coding for teachers, pupils and kitchen staff.